I had a lot to learn when I began practicing medicine in county jails. One of the most important of those lessons was how properly to assess and manage alcohol withdrawal. 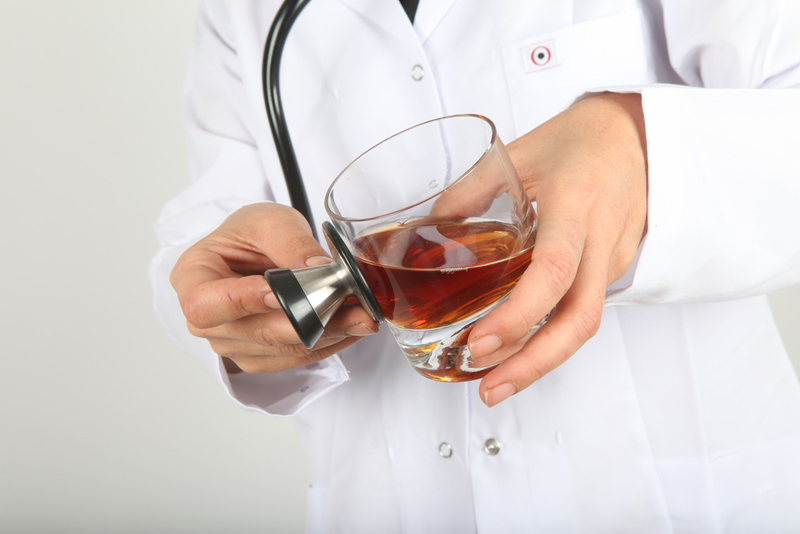 In my previous life as an ER physician, I had seen a few alcohol withdrawal patients and even one or two cases of DTs. I thought I knew what I was doing. Wrong-o! I was first unprepared for the sheer number of alcohol withdrawal patients I would see as a correctional physician. Alcohol withdrawal in jails is simply very common. This entry was posted in Drugs of Abuse, Medical Practice, Uncategorized, Withdrawal and tagged alcohol withdrawal, correctional medicine, evidence based medicine, inmates, jail medicine, jails, prisons on October 24, 2017 by Jeffrey Keller MD.